Hey Queens, can you believe Thanksgiving is less than a week away? I mean really, it feels like 2016 flew by. But as I look back on the year, I find that I have a lot to be thankful for. 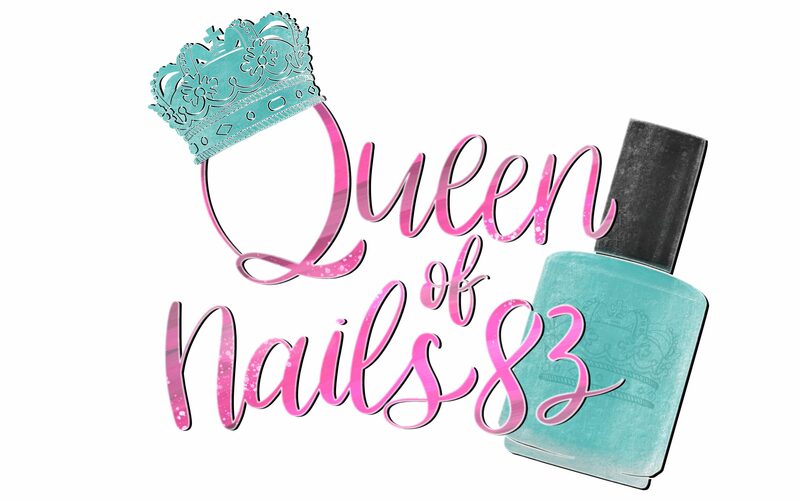 In addition to my family, friends, great job, health and happiness; I can really say this year has been great to me and Queen of Nails 83. I’m thankful for the relationships that have been created throughout the year, including working with many creative swatcher/blogger and makers in the indie world. 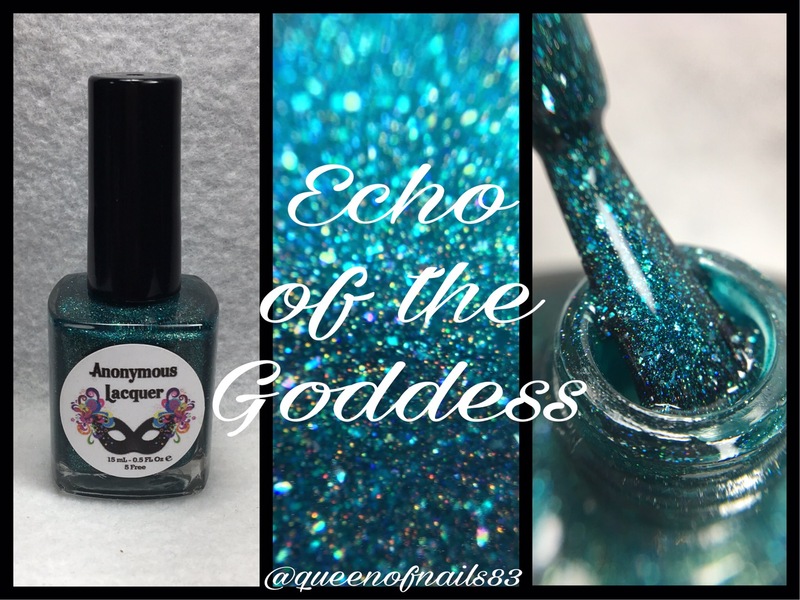 It goes without saying that one of the greatest experiences has been working with the kind, sweet and oh-so talented Mildred of Anonymous Lacquer. I kid you not, everything she does is worth having!!! There aren’t many brands that I but everything from, but AL is one of them. This collection is no different. 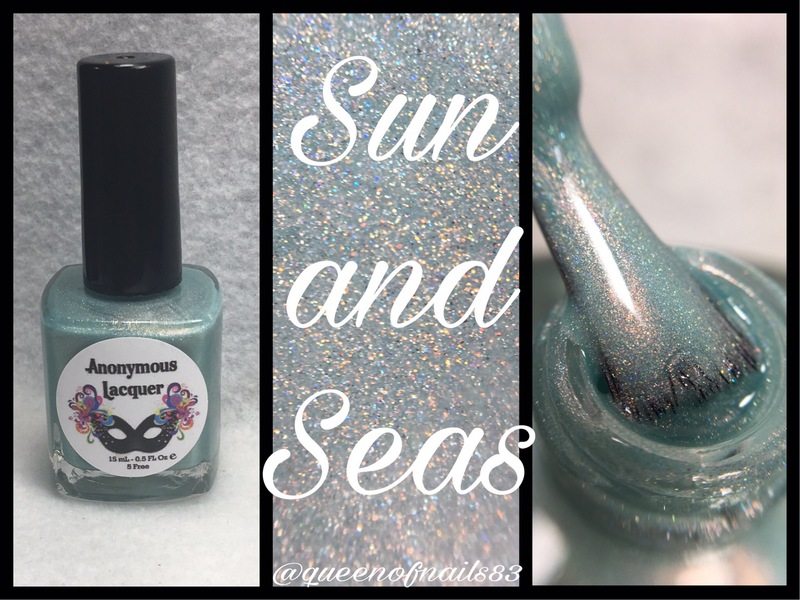 Today I have a full swatch and review of the Colors of Magik Collection from Anonymous Lacquer. This phenomenal 5 piece collection definitely lives up to its name. From shimmer to holo to flakies, this collection is simply…Magikal. Formula: ♥♥♥♥♥ 5 out of 5. No issues to report. Application: ♥♥♥♥♥ 5 out of 5. Super easy, no streaking, no pooling…no problems! Opaqueness: ♥♥♥♥♥ 5 out of 5 perfectly opaque in 2 coats. Overall: ♥♥♥♥♥ this collection is getting a 5 out of 5 from me. I really enjoyed the smooth, flawless application and how beautifully versatile these polishes are. Color of Majik will be available TODAY, Nov. 18th at 11pm est. I addition to showing you this collection, I have Black Friday info!!! Black Friday thru Cyber Monday sales will begin 11/25-11/27. Most everything will be marked down. 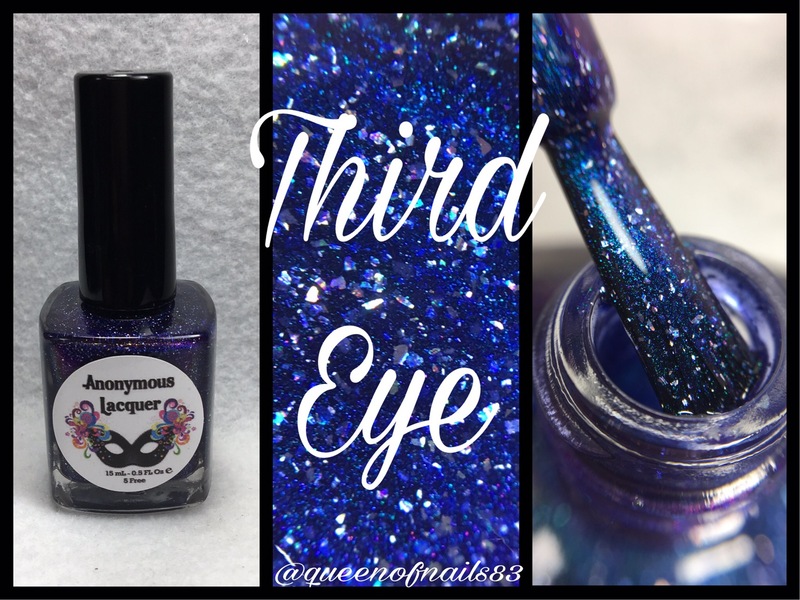 FREE STUFF…there will be a ‘first come’ mystery polish(es) which will be free then be available at a discounted price and other free stuff with purchase. Please note, Color of Majik will NOT be discounted and this is a no codes needed or in effect sale. Thank you sweetie! You swatches are beautiful!! So happy you enjoyed them all! !